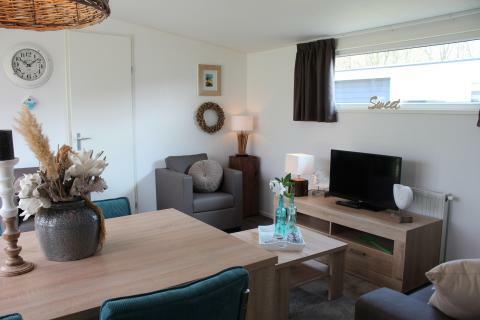 EuroParcs Resort Limburg in Susteren - the best offers! 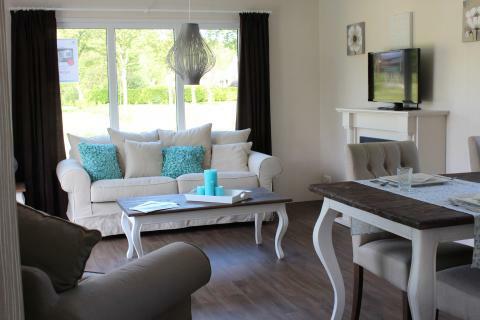 This price applies to 6-person cottage Aldenborgh, with the arrival as 6 May 2019, 4 Nights. 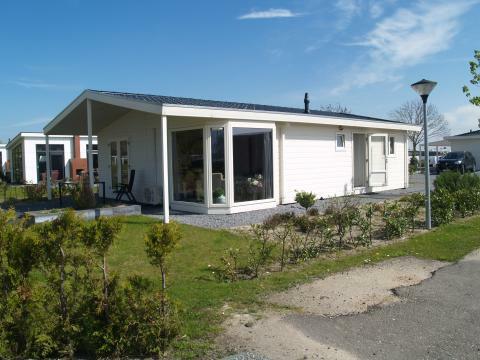 This price applies to 8-person cottage Aldenborgh, with the arrival as 6 May 2019, 4 Nights. 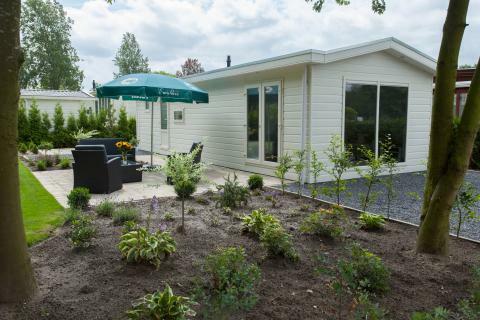 This price applies to 4-person mobile home/caravan Berkel, with the arrival as 6 May 2019, 4 Nights. 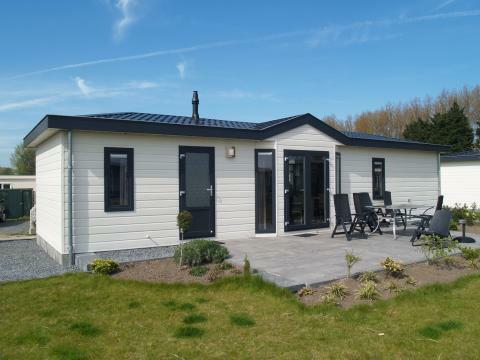 This price applies to 6-person mobile home/caravan Berkel, with the arrival as 6 May 2019, 4 Nights. 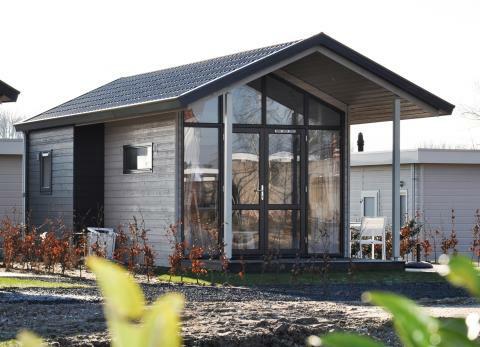 This price applies to 8-person mobile home/caravan Hackfort, with the arrival as 6 May 2019, 4 Nights. This price applies to 10-person group accommodation Daelenbroeck, with the arrival as 6 May 2019, 4 Nights. This price applies to 12-person group accommodation Daelenbroeck, with the arrival as 6 May 2019, 4 Nights. This price applies to 14-person group accommodation Daelenbroeck, with the arrival as 6 May 2019, 4 Nights. 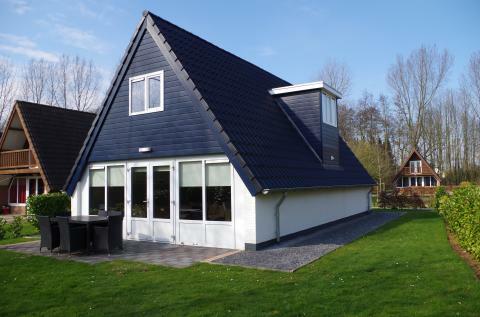 This price applies to 16-person group accommodation 't Hommelhuuske, with the arrival as 6 May 2019, 4 Nights. 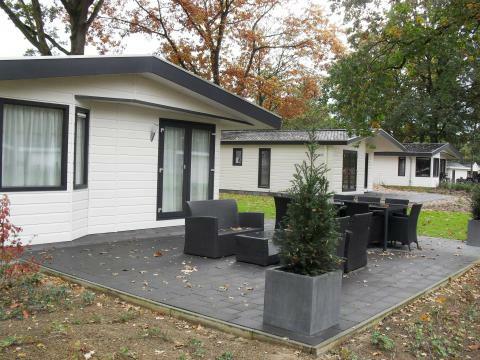 Europarcs Resort Limburg, previously known as Landgoed Hommelheide, is located in Limburg, a province in southern Holland renowned for its rolling hills and stunning nature. Explore the rich surroundings, go sightseeing and relax in the spa and wellness centre. The park is conveniently located near several sights and attractions. 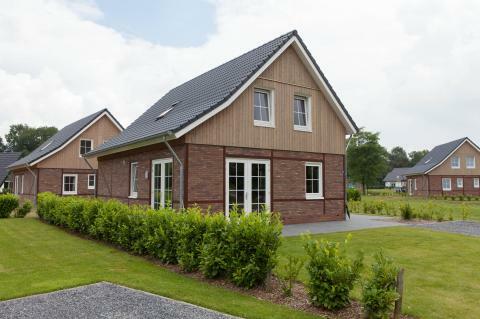 For example, you can visit Hoensbroek Castle or take the kids for a day at Toverland amusement park. 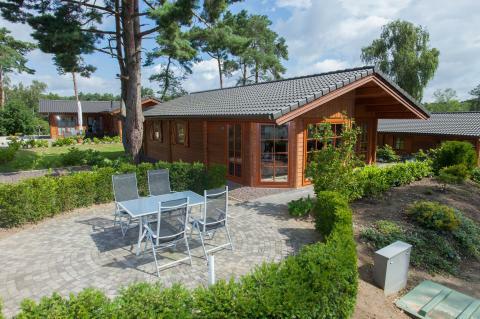 There are numerous activities and facilities to enjoy at this holiday park. There are regular party nights, live music, fairs and fantastic children's entertainment. Spend a day enjoying the great outdoors before unwinding next to the pool or in the wellness centre. The park also has a recreational lake with a sandy beach. Perfect for sunny weather! You’ll also find a variety of sports activities available, such as mini-golf, tennis and a bouncy castle for the kids! 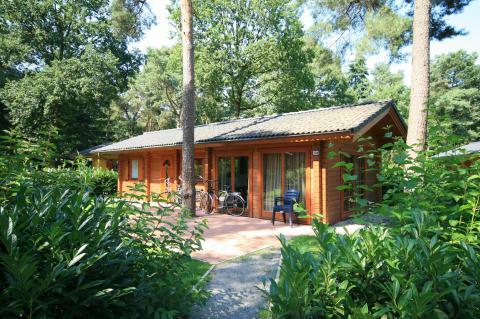 You can rent tennis equipment and also bikes at the park and explore the rolling landscape of Limburg. 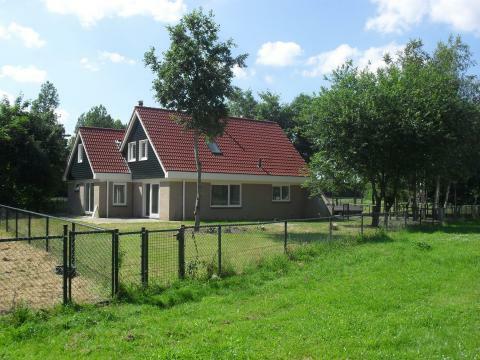 Children can run around in the Garden, where many sports and play facilities are available. During the school holidays, the lively entertainment team are on hand to provide the children with all day fun. Besides the restaurant "Bites & Friends" you can also visit the nostalgic village square, featuring live music and traditional architecture. While you’re here, you mustn’t miss out on a portion of Flemish fries. They are guaranteed to impress even the most dubious judges! Enjoy a delicious Belgian beer alongside your fries, and soak in the atmosphere. There is also an ice cream shop, a cosy bar and a wonderful themed ballroom. The outdoor terraces around the building are spacious and provide fantastic views of the square. 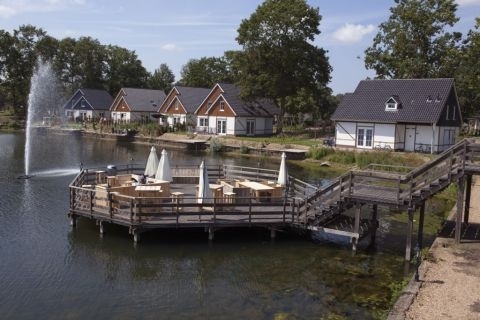 Nature lovers are at the right place at Europarcs Resort Limburg, with the "IJzeren Bos" (Iron Forest) providing some of the most stunning scenery in the area. 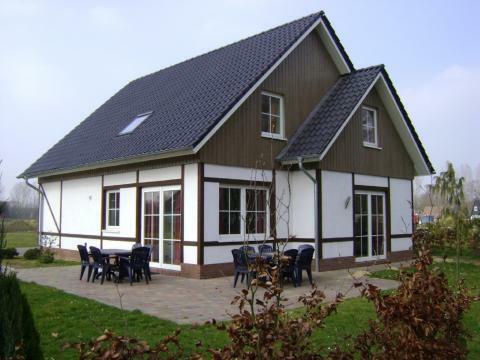 There are several hiking and cycling routes in the area, through the rolling hills of Limburg, Belgian and Germany. 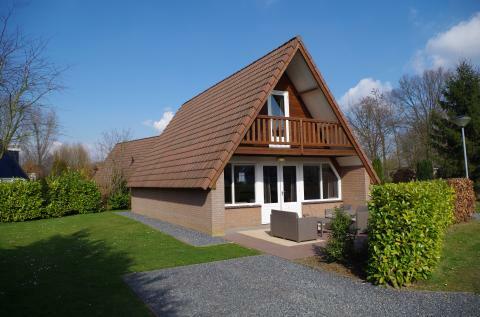 You will also find many cultural attractions nearby, including the Arcen Castle Gardens where you’ll feel as if you’ve gone back in time, and bustling cities like Maastricht and Valkenburg. Toverland amusement park is also within reach for a day trip. All park facilities are open during the school holiday periods. Outside the holidays, there are restrictions on Mondays and Tuesdays. You will be given the exact opening times at check-in.